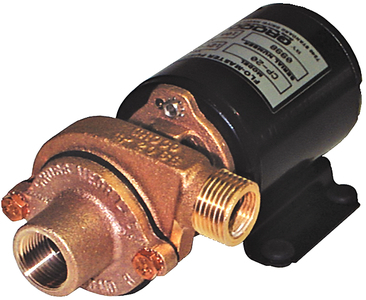 Ideal for baitwell or any onboard pumping job that needs high flow and low pressure. Includes garden hose adapter. Motor is ignition protected.